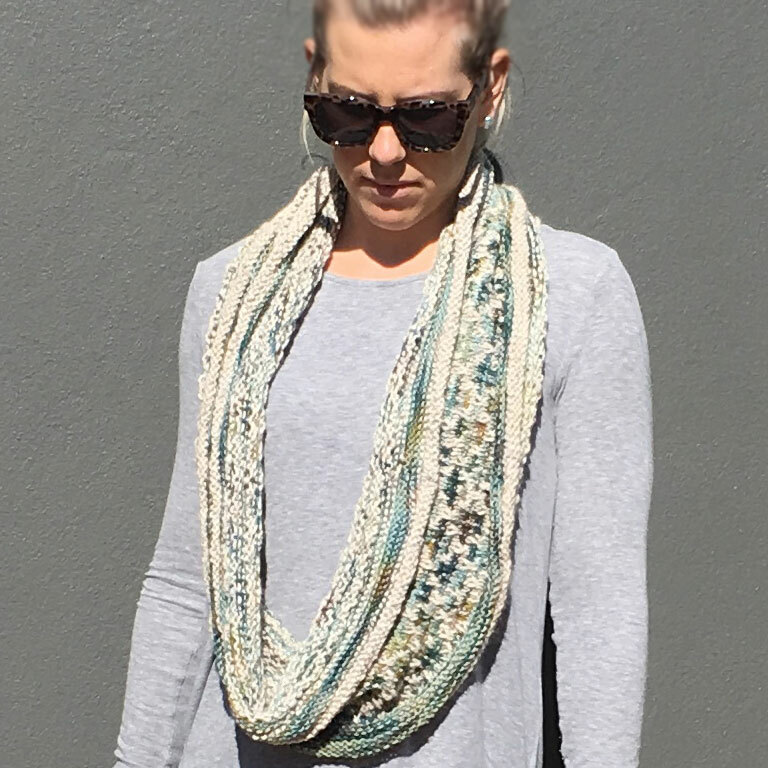 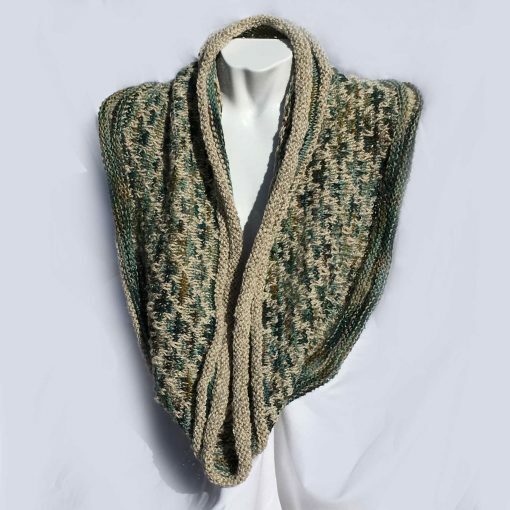 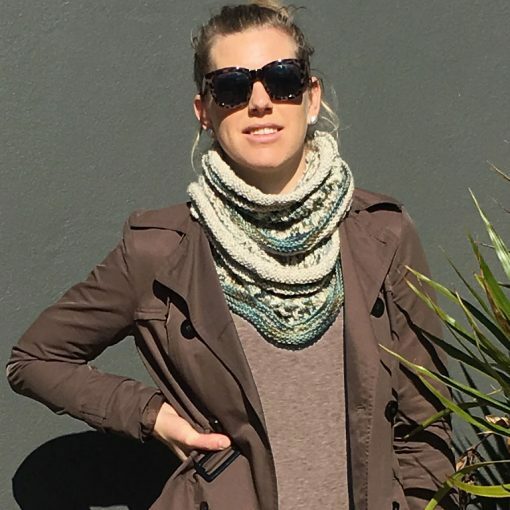 This ORA hand knit Alpaca Mosaic Cowl Cream and Greens,is long , luxurious and can be worn relaxed in full length or wrapped snugly around your neck for maximum warmth. 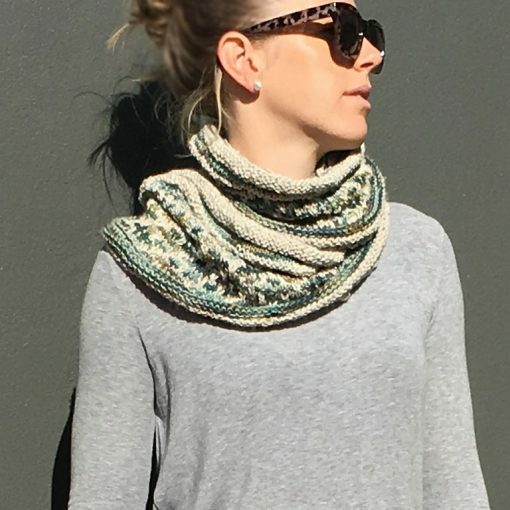 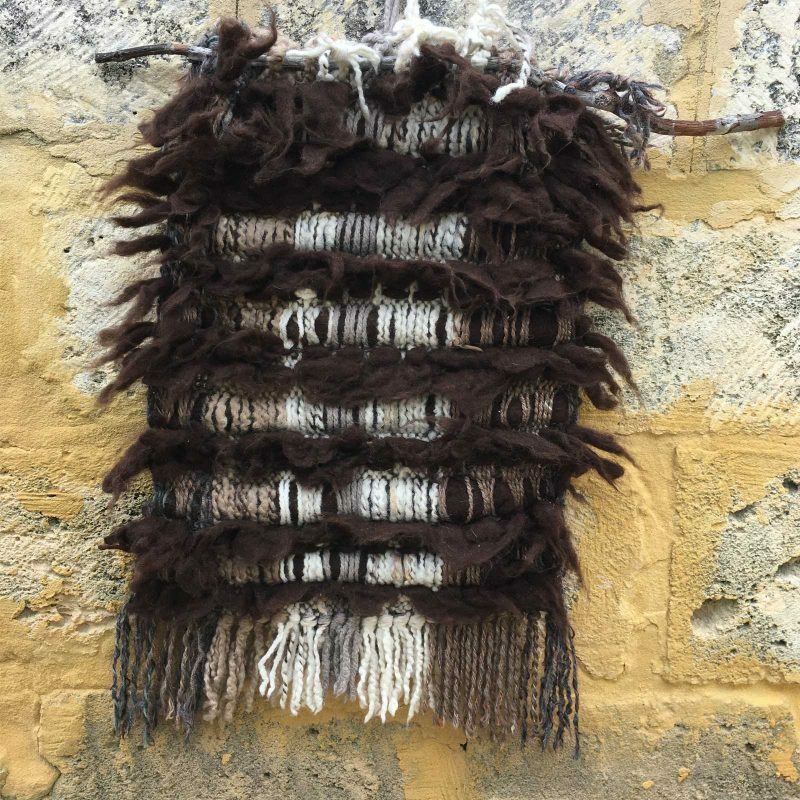 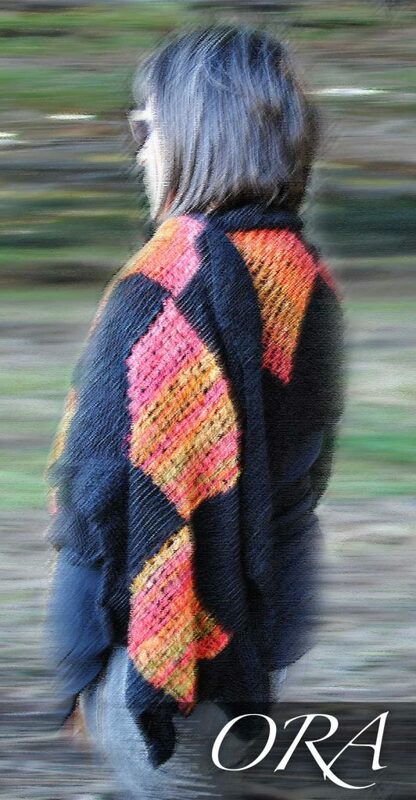 The rolled double band adds to this stylish cowl. 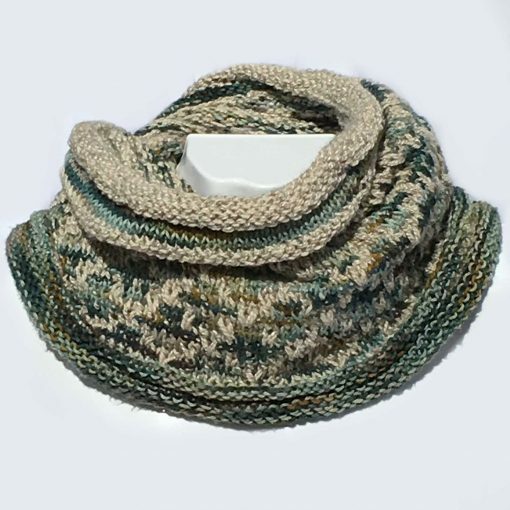 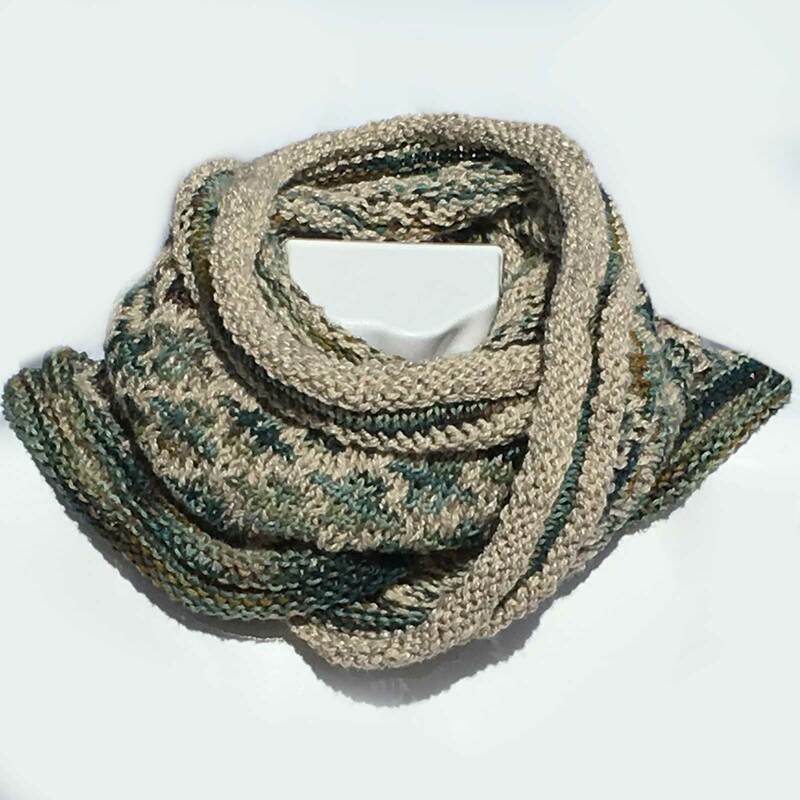 Feel the softness of this warm, near chunky hand knit Alpaca Mosaic Cowl Cream and Greens. 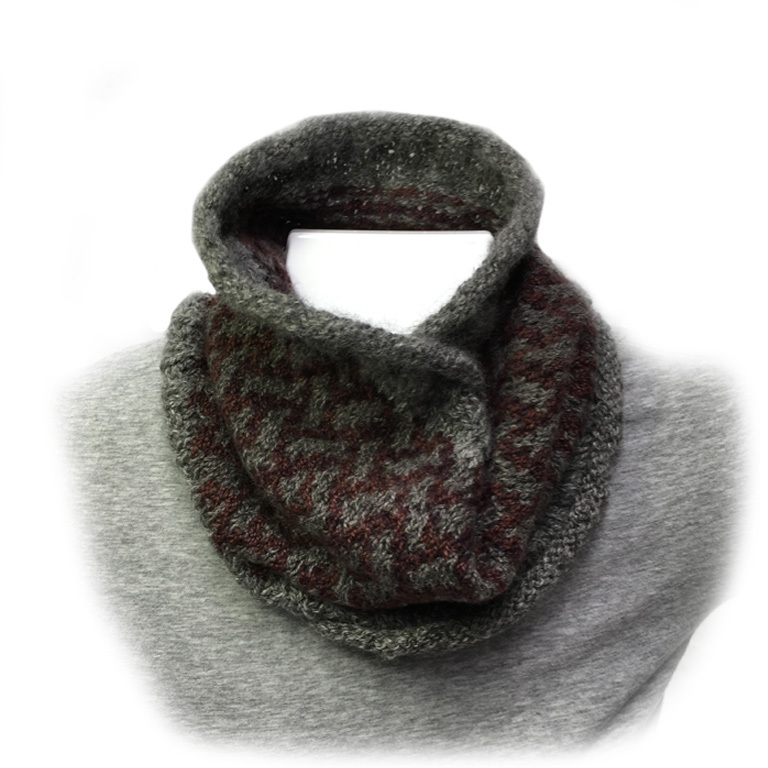 The mosaic cowl can be worn casually with jeans for those chilly winter days or team it with your favourite winter jacket to complete your outfit. 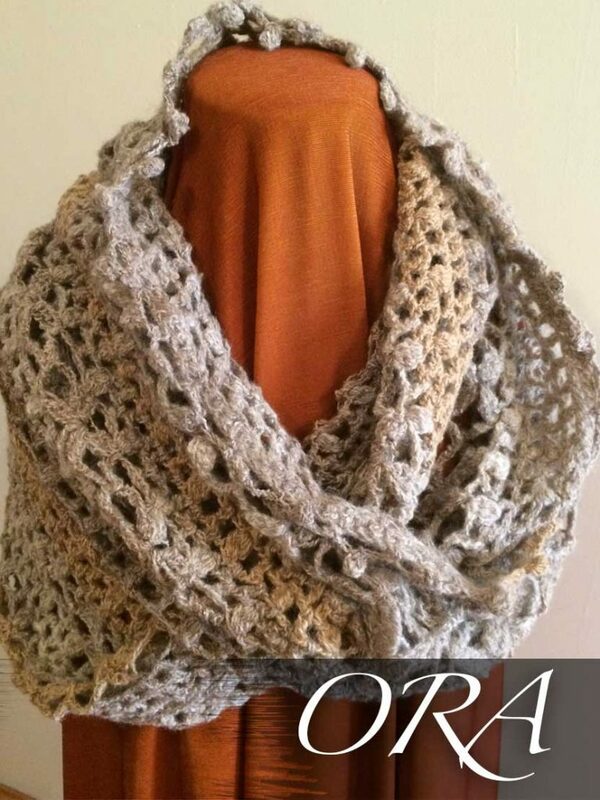 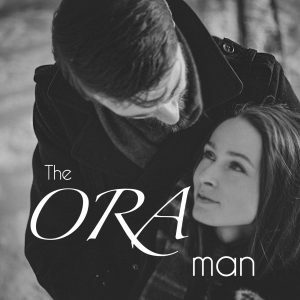 The ORA Signature Yarns are a hand spun natural alpaca and a variegated grey hand dyed merino and winter white silk. 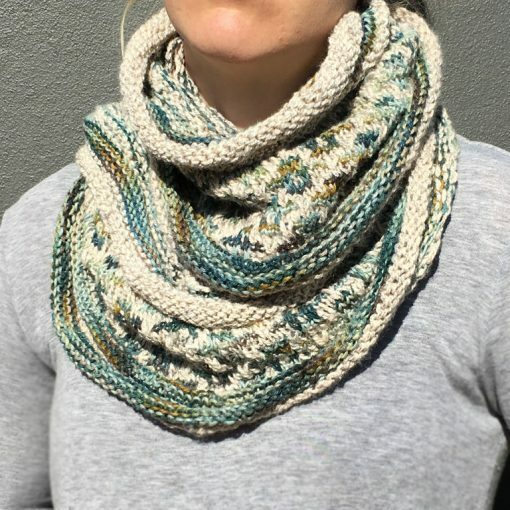 Hand dyed Pima cotton in beautiful variegating shades of teal, sage, touches of olive tones complements the yarn in this unique Alpaca Mosaic Cowl Cream and Greens. 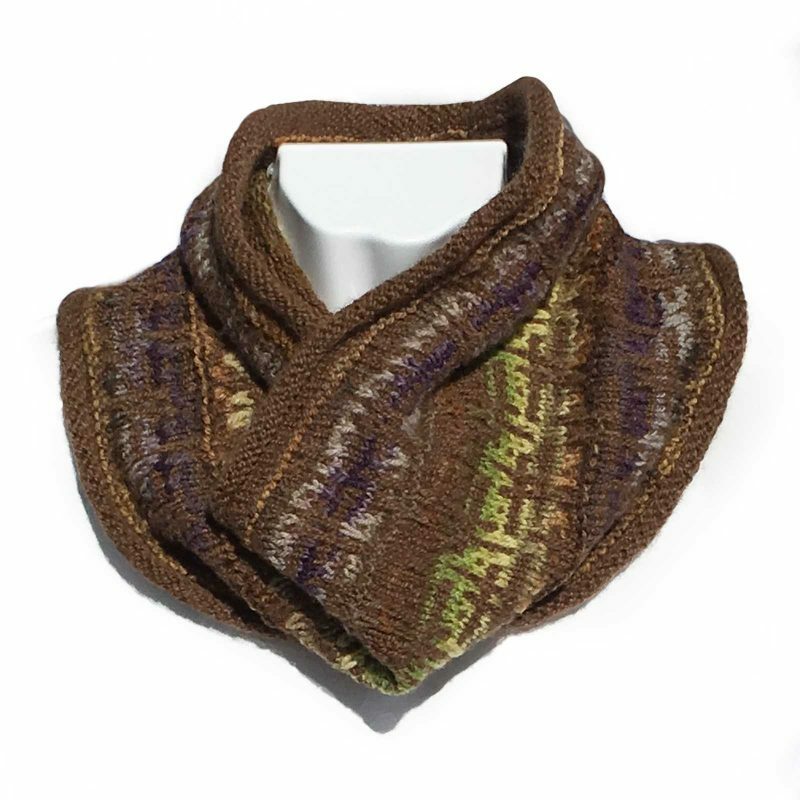 The sumptuous colours and subtle sheen of this mosaic cowl make it a must as an addition to your wardrobe.